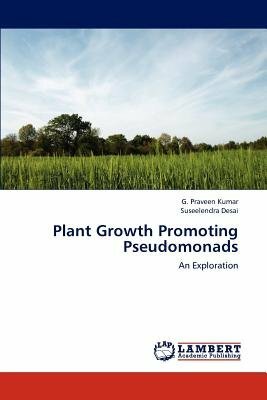 Pseudomonads are agriculturally important microorganisms reported to promote plant growth, mobilize nutrients, reduce plant diseases and induce host resistance. They are also known to produce plant growth harmones like IAA and GA3. A battery of hydrolytic enzymes and specifically chitin and chitosan modifying enzymes produced by these organisms has diverse applications. Most of the pseudomonads with biocontrol ability are known to produce a variety of antibiotics. The wide variability across isolates for these traits makes this genus an interesting subject of study. In this book, an effort has been made to highlight these aspects.